Though, purchasing an air conditioner is only one element of the equation – you also have to get it installed. Expert installation of air conditioning is crucial for a number of reasons. 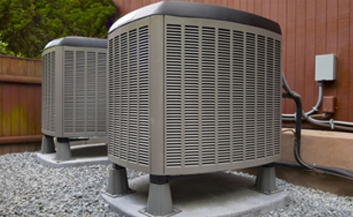 Firstly, when a professional installs your air conditioner, you ensure that there will be no damage to your new system such as may occur from inexperienced handling. Furthermore, a professional installer is able to pinpoint the best location for your system to ensure maximum heating and cooling efficiency; your comfort and luxury will be optimised through the expertise of a professional installer who fits your chosen system.